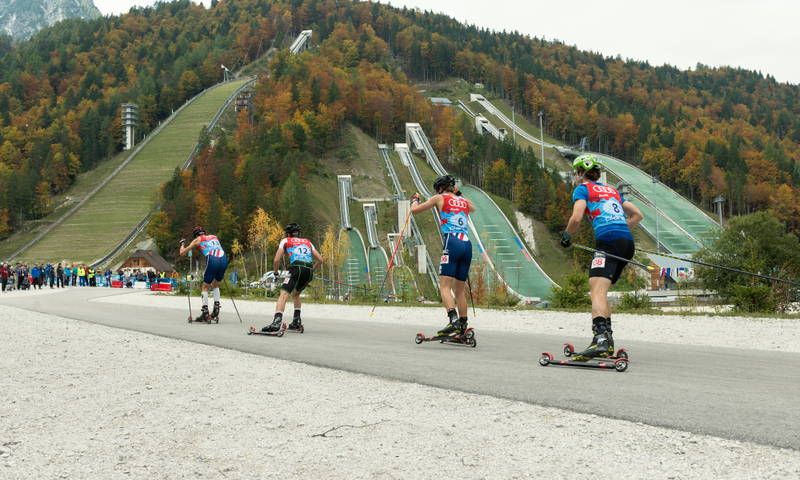 The valley under the Ponce mountains will once again host the FIS Nordic Combined Summer Grand Prix. Planica will host the final of the season which starts in Oberwiesenthal, Germany on August 17th. There, for the first time in history, we will also see ladies in action. Male athletes will then move to Villach, Austria and on the following day straight to Oberstdorf, Germany where the competition starts on August 23rd. After a longer pause the finals in Planica will start on September 21st with a ski jumping provisional round. On Saturday and Sunday, 22nd and 23rd, athletes will compete on the 139-meter Bloudek giant hill and 10-kilometer track.